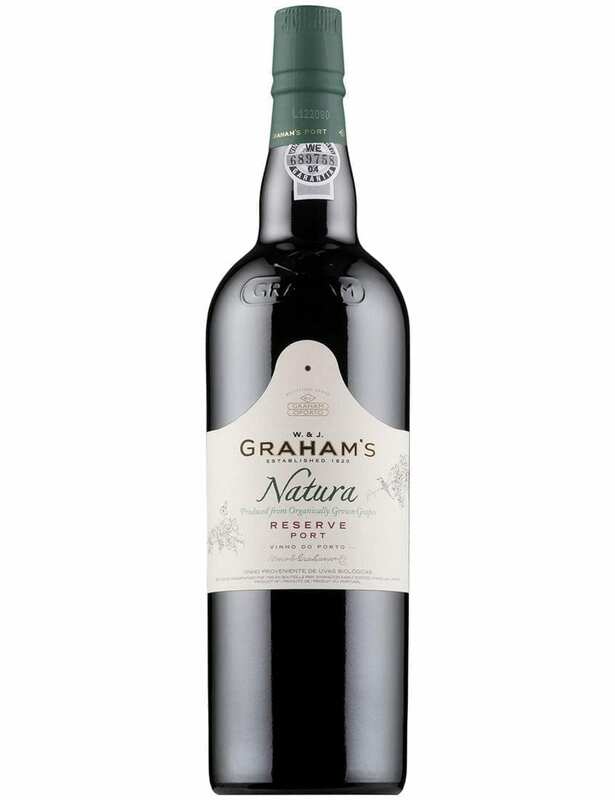 Graham’s Natura Reserve Port is a wine made from organically grown grapes that meets the requirements and follows the organic certification rules. The method and the winemaking process are fully natural, resulting in a full of expressiveness and powerful wine. At Quinta das Lages and Quinta dos Malvedos, where this Port is produced, spring and summer have hot and dry microclimate, ideal for organic viticulture. This is a Port with a deep dark red colour true to Graham’s style, pleasantly fresh, floral and elegant. Full-bodied and with very fruity on the palate and chocolate notes. With a deep dark red colour, Graham’s Natura Reserve is true to Graham’s style, producing an elegant and very fruity wine with chocolate notes. 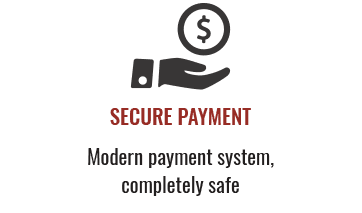 It is a certificated wine for special wine connoisseurs. 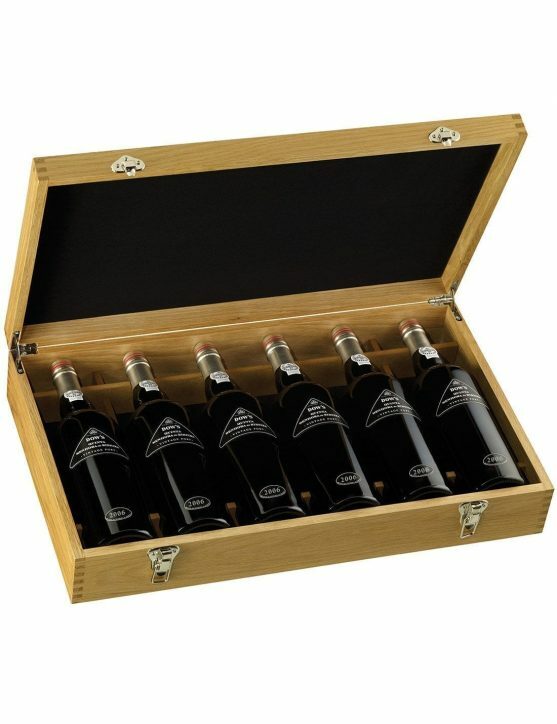 Reserve Ports are top quality wines that age 5 to 7 years in wood before being bottled. Graham’s Natura Reserve is an organic viticulture wine that respects the natural vineyard cycle. 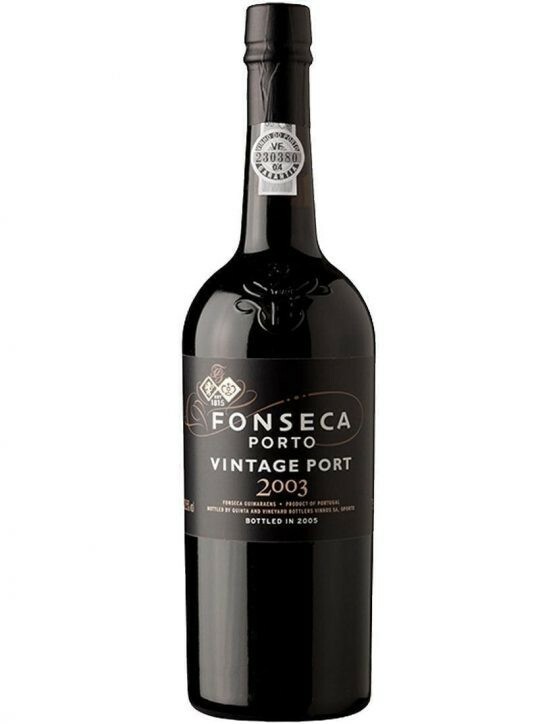 This is a Fonsecas Vintage Port of great longevity with a harmonious blend of cherry and plum flavours. Enjoy this Port at various times in your life. Dow’s Quinta Sra. 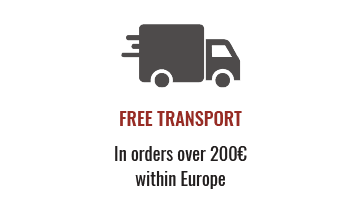 Da Ribeira Vintage 2012 is a wine with violet aromas that come from Touriga Franca vineyards, having reached the perfect ripeness in the year of its production. In this wine is still possible to find complex and seductive aromas of blackberry and currant, making it a fragrant and fruity wine. All these flavours and aromas in a 4,5Lt (6 bottles) Edition that you won't want want to miss. 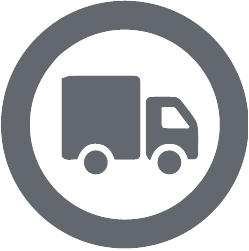 Free shipping for EU countries. 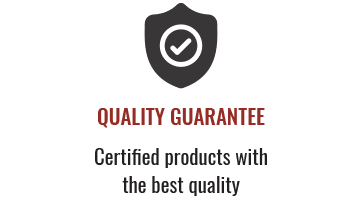 Quinta Senhora da Ribeira wine cellars are one the most modern of Douro, being combined with the best of traditional winemaking methods, developed during centuries. The dedication and care invested with the cellars transposes to their exclusive bottling, where Vintage Port Wines have a place of distinction. The superb quality and bottling expresses a great exuberance. 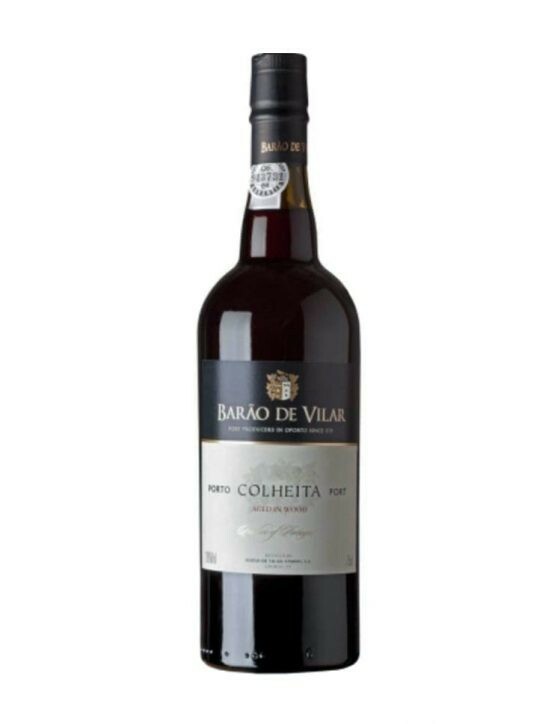 Dow’s Senhora da Ribeira Vintage 2006 is a full-bodied Port Wine, with strong tannins, although immature.m The flavour of blackberries provide it its intense and deep dark colour. With a mystic perfume, in this wine stands out the notes of tobacco, herbs and spring fresh flowers is now avaiable in a 4, 5Lt (6 bottles) edition to celebrate a special moment.